This is the second part of our Arthropod Study. 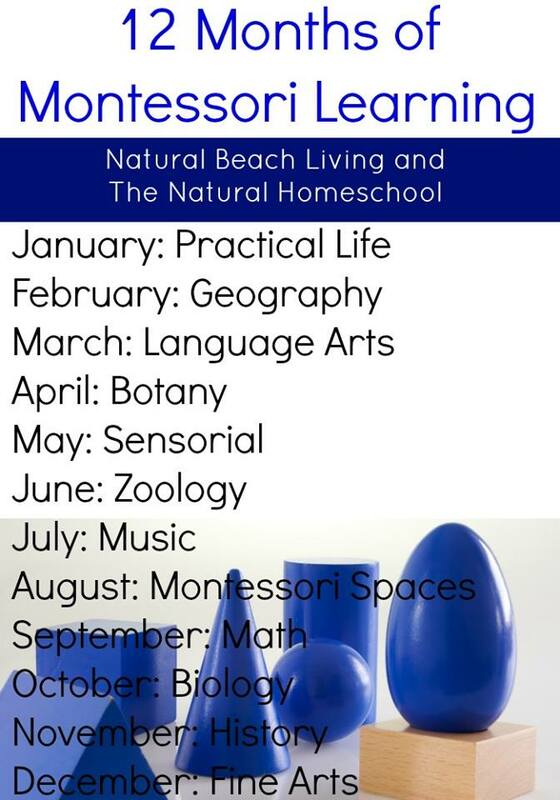 I suggest you read the first part of this post to know more about our learning materials and how I started introducing this entire subject to my son. Here are the activities we've done on the last part of our Insect Study. Activity 1: Moulding insects using plasticine and playdough. Activity 2: Matching the insect figures to the insect picture cards we have. Also, we used our fact cards to learn about each insect group and their characteristics. Activity 3: Body parts. Here Mavi worked on a worksheet identifying the major body parts of an insect. 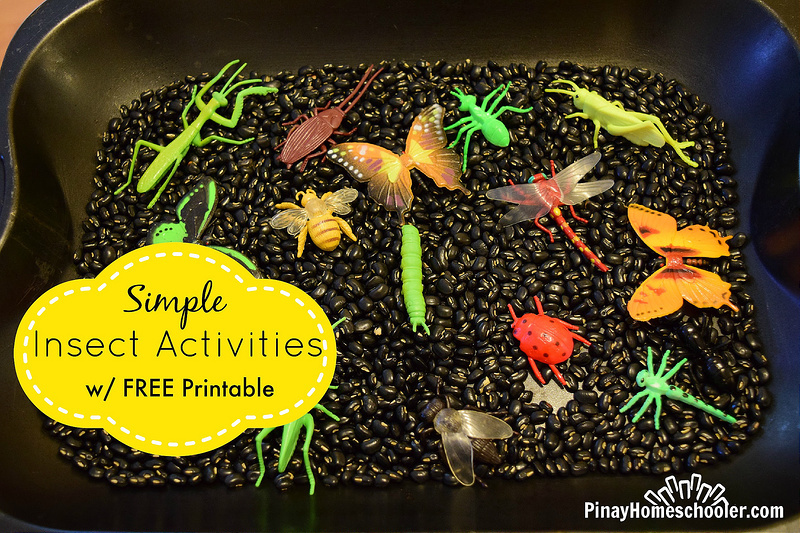 Activity 4: Sorting of insect and non-insect animal figures. Oh he loved this!! See how he identifies the figure? He sorted them by counting their legs! Activity 5: This is just out of the blue activity. I was cleaning up our kitchen and saw Mavi's old learning materials in a box. So I took them out and let him play with these minibeasts again. 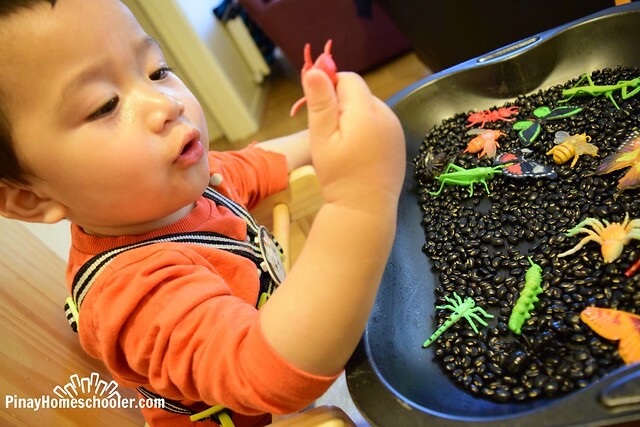 We had this activity before when he was 3 years old, picking up the insects using the kiddie chopsticks. The toy insects were from a local store here. And that ends our Arthropods-Insect Study :) Next is Crustaceans and Centipedes, but I'm reserving this topic in July or August. And there you go peeps! If you have any questions just leave me a comment and I will get back to you as soon as I can. 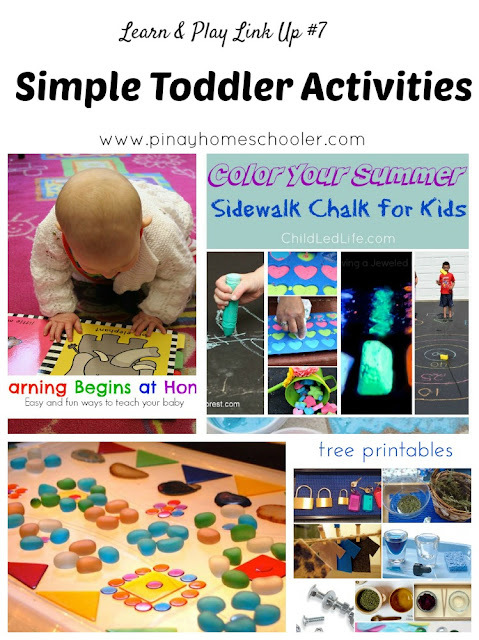 You are free to share this post and copy the activities (just link back to me if you find my activities interesting). For more activities: Follow Pinay Homeschooler's board Zoology Unit on Pinterest. 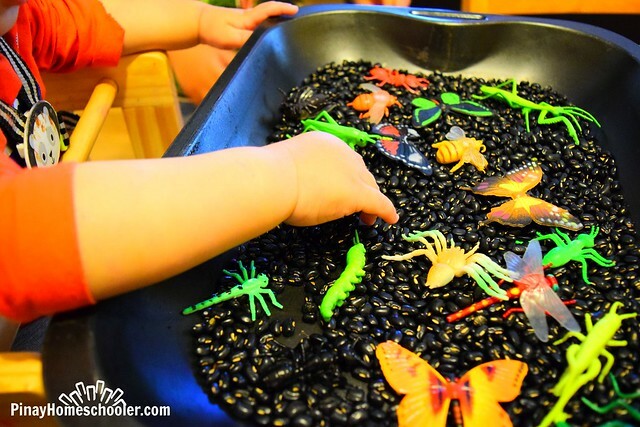 Arthropods, is quite a huge subject, especially for little ones who's exposed to this for the first time. To them, there's only insects. But now, here I am explaining to my son that everything he sees that's not a mammal, reptile, bird, amphibian or fish is an insect. And just like those vertebrates, insects are just part of a much bigger group that is called Arthropods. 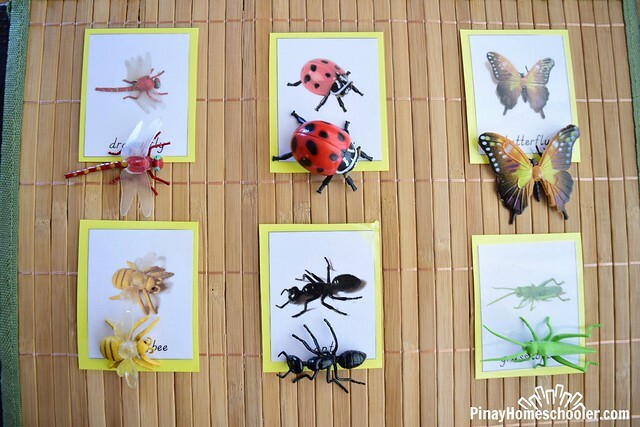 The Animal Kingdom Chart (Arthropods) by The Pinay Homeschooler. 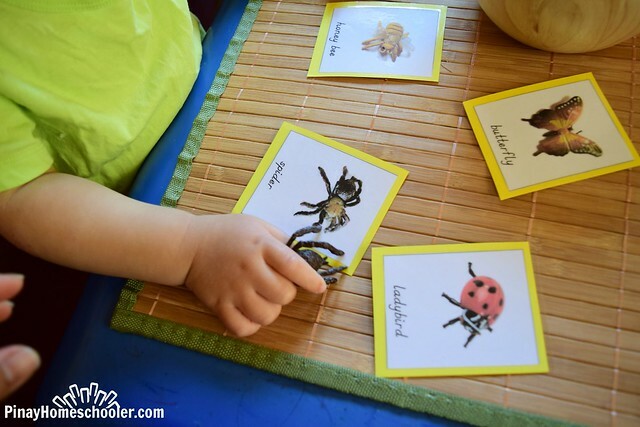 I am giving the master chart for free together with the definition cards and sorting activity. The chart activities together with the rest of the pack are included in a bundle. It is available for purchase from my shop, "The Arthropods Learning Pack". Arthropod Cards. I am giving away the common insect nomenclature and fact cards for free. Again, the entire arthropods cards will be included in the Learning Pack bundle. Animal Lifecycle Cards. We used this to identify insects that undergo incomplete metamorphosis (grasshopper) and complete metamorphosis (butterfly). Nomenclature Cards and Definition Booklet of Butterfly, Ant, Insect, Grasshopper, Caterpillar, and Dragonfly. Animal Figures. All are from Safari Ltd Insect TOOB and Safari Ltd Butterflies TOOB. Books used (affiliates), please refer at the end of this post. To introduce the Arthropods, I presented the Animal Kingdom Chart -> Arthropods to Mavi. He's already familiar with this as we have had Animal Kingdom lessons previously. Now I just have to explain, that similar to the Chordates, Arthropod is a group composed of different species like crabs, centipedes, millipedes, spiders and insects. He loves the chart! It helped that we did The Animal Kingdom before :) As you can see in the picture, we worked on sorting the animal figures according to the description cards which is included in my printable. You need not worry if you don't own any of these, I included picture cards in the files so you can still conduct this activity. I let him read the description cards and he investigated whether the descriptions are indeed true! Like the number of legs, whether they have antennae or if they have indeed body/thorax/abdomen composition. 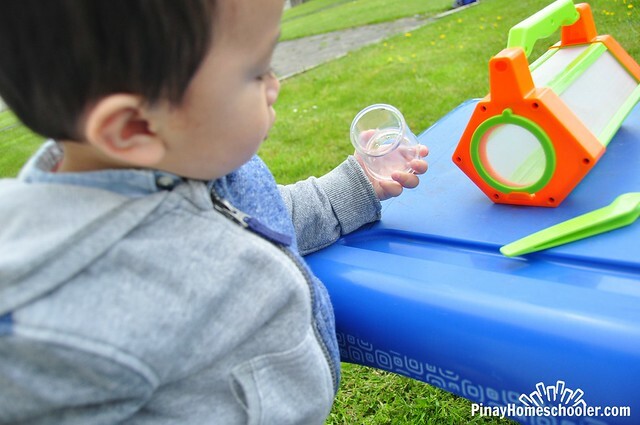 As you can see, our little Vito is quite interested with what we do as well! Activity 2: Life cycles. There are two lifecycles which we discussed here. First, the one with incomplete metamorphosis like grasshoppers (egg->nymph->adult) and the complete metamorphosis like ladybugs (egg->larvae->pupa->adult). You can get a copy of my ANIMAL LIFECYCLES HERE. Activity 3: Body parts. Here we looked into the body parts of the insects and how each of these parts differ. Like how does the wings of a butterfly differ from that of the grasshopper and dragonfly. The difference between the shape of the abdomens of each insect etc. Activity 4: Books. We read a lot of books! And my son loves matching our animal figures to those in the books! And that ends the first part of our study. More coming up in the next post, The World of Arthropods for Kids (Part Two)! PS. I did not proof-read my post. Please understand that I breastfeed and babysit while I write and sometimes, my brain is faster than my fingers. So if you encounter typo/grammar errors, my bad and my apologies. I just have no time to read-proof, thus the reason why I place as much pictures as I can to demonstrate our activities without too much explanation. Thank you for your understanding! For other activities: Follow Pinay Homeschooler's board Zoology Unit on Pinterest.